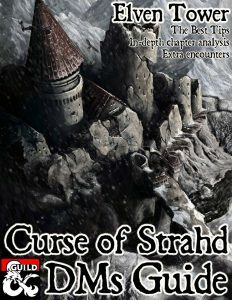 This page is a gateway for my guide to Curse of Strahd, it’s separated by articles and goes into depth on game design and prep for the CoS campaign. This is the second guide I write after a very successful Out of the Abyss guide. 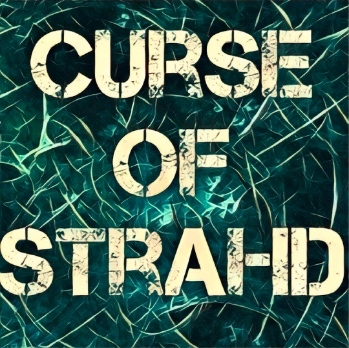 Writing these DM guides is time consuming, my website is funded through Patreon. I you have used and enjoyed this guide, consider helping me to keep my website growing. It is thanks to people who like my work that I am able to continue mapping and providing RPG original experiences to people all over the world. If you like what I do, consider getting involved and backing me. What you get is impressive hi-def versions of my maps to be used in your RPG games (these have lower resolution), and the satisfaction of helping the rpg community grow bigger and stronger. Help me get funding and enjoy hi resolution version of all my work.